There is a way to dress better than you already do.... without buying any new clothes! 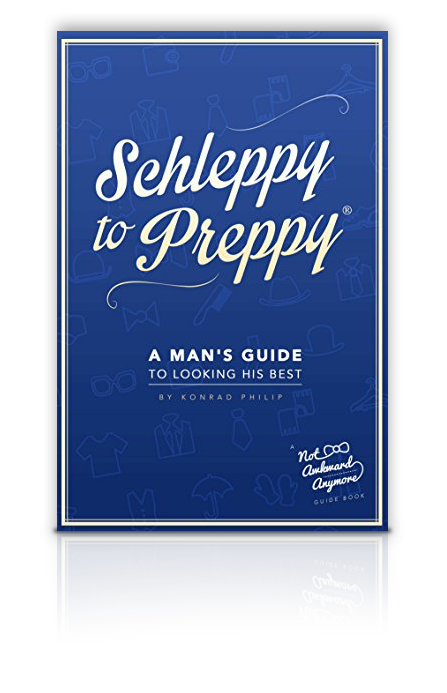 No matter your personal style or your pocketbook, you can be preppy. This is the look that gets you a promotion at work and retspect on the street. Written especially for those who would never think of opening a long book on personal image, this concise, pocket sized guidebook is an excellent reference for any aspirational man.